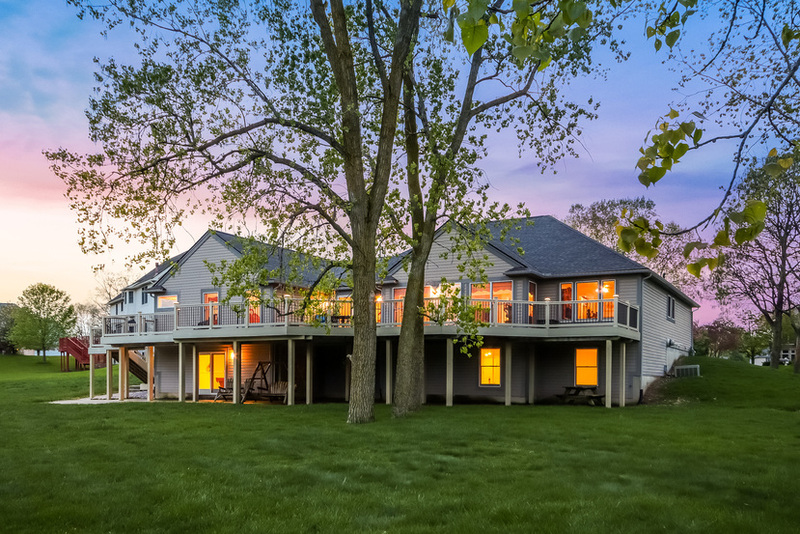 This premier, light-filled ranch boasts a magnificent deck overlooking Lohr Lake and a spacious walk-out lower level. 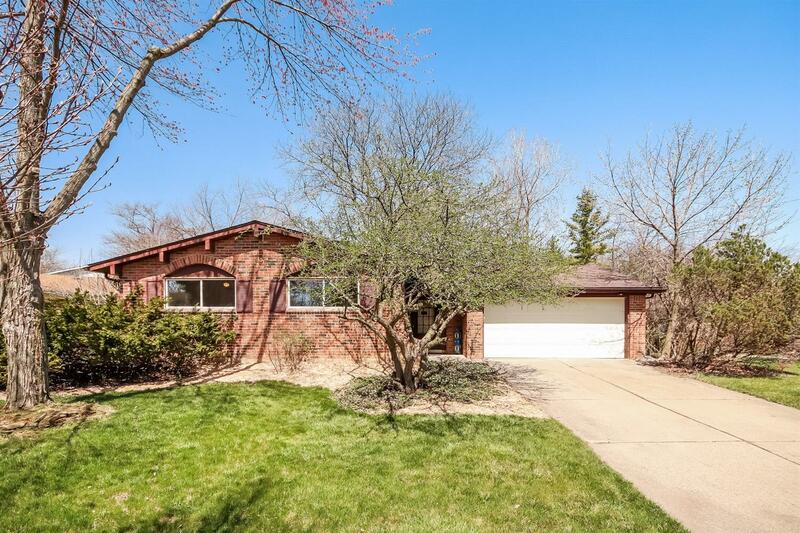 This 3 bed/2 bath ranch in NE Ann Arbor is steps away from nature walking trails & schools. Posted on	 March 18, 2018 . 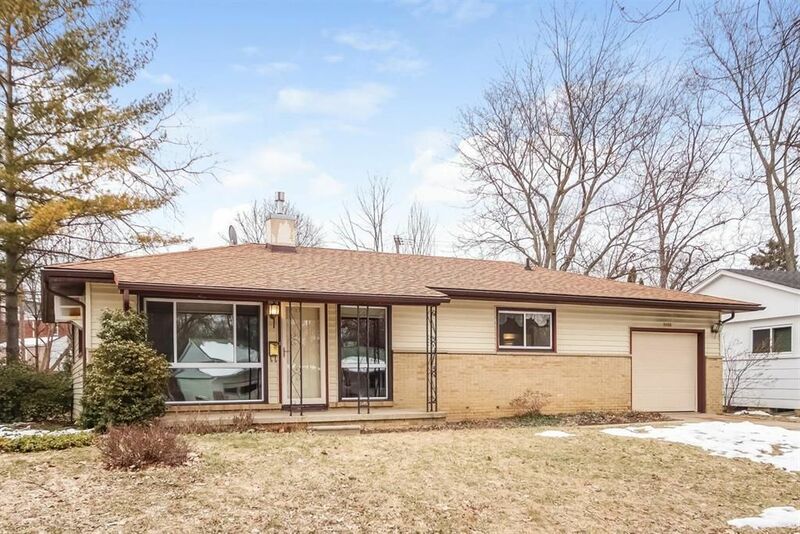 Bright, charming 3 bedroom, 1 bath ranch home on Ann Arbor's west side. Status update: Sold 4/17/18 for $251,000.